From October 2016 through March 2017 – just six months – the city of Seattle accumulated 44.67 inches of rain. Meanwhile, in Harlingen, Texas the annual average rainfall is just 27.5 inches. So it’s no wonder that when you do a search for companies that install and repair sprinkler systems, there are actually more in South Texas. 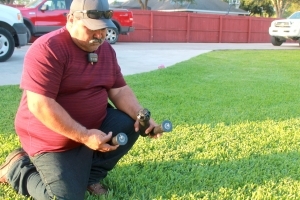 Espinoza said there were about eight other sprinkler companies in the Valley at that time. It wasn’t too much later when more and more people opened their own businesses as they saw major construction continuing all across South Texas. 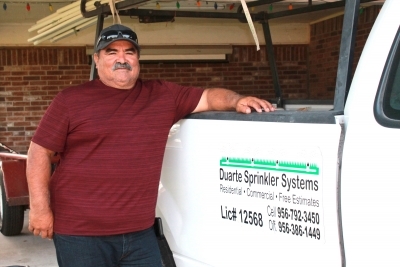 Rio Sprinkler Systems services and installs systems from Roma to Brownsville. Espinoza even had a call once to go to Houston to install a system. “A friend of a friend said some good things about me and one day I just got a call,” he said. 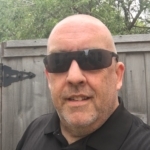 “They flew me up there and a couple days later I gave them the estimate and they hired us. We drove up there with the team, and worked for three days.” The only difference in Houston, Espinoza added, was that they had to purchase thicker pipes. Cold temperatures can freeze thicker pipelines and cause damage. 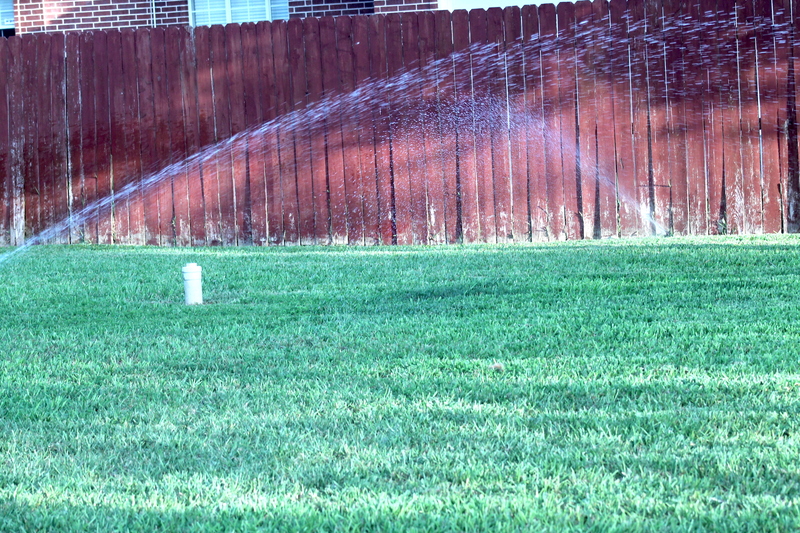 Like in many industries, technological advances have made sprinkler systems easier to use. Wi-Fi lets homeowners turn their systems on and off from just about anywhere. 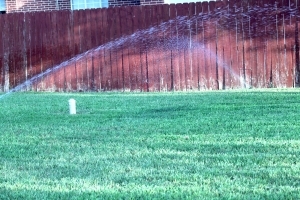 The systems are also more efficient, as installers can determine how much pressure is involved and set up the sprinklers so an exact amount of water is used at each sprinkler head. Other efficiencies include a gauge that the homeowner or farmer can set based on the amount of rain. For example, if the gauge is set at a half inch and it doesn’t rain that much, the system turns on. If it rains more than that, the system remains off. July 2017 cover story by Henry Miller.